Barbara Parker is a native Virginian, and has been residing in Russell County for the past thirty-five years. 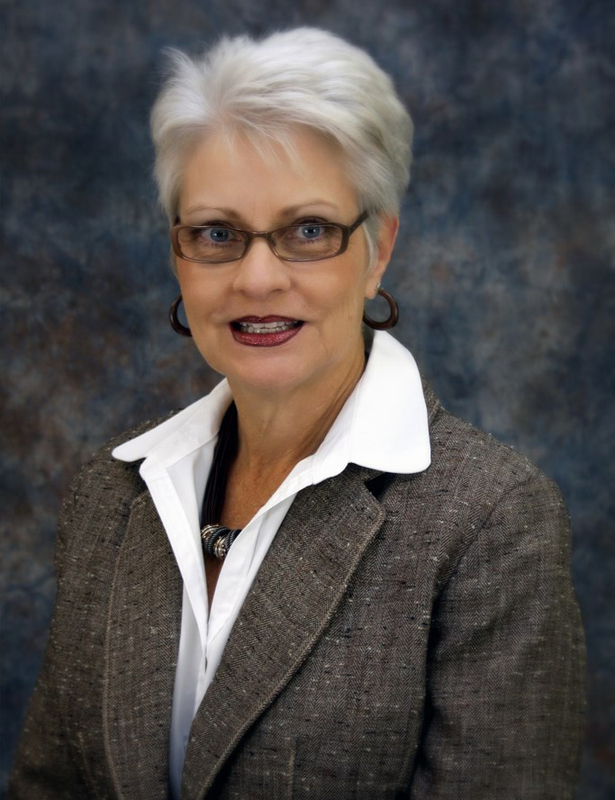 Her love of the county and surrounding areas lead her to explore her passion for Real Estate. She is a Realtor and member of the Southwest Virginia Association of Realtors. Barbara is an avid gardener, an active church member, and also serves on the board of the Cancer Outreach Foundation.